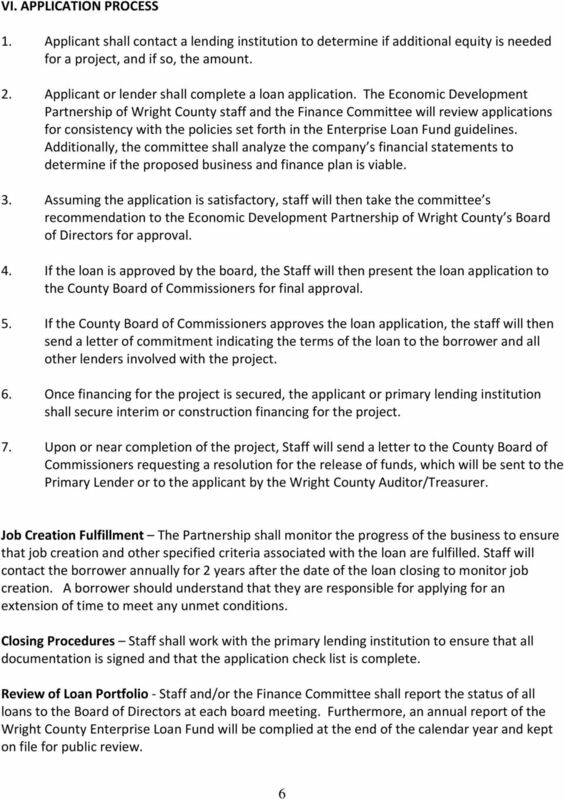 Download "Wright County Enterprise Loan Fund Policies and Procedures"
SBA Lending. MCUL Lending Conference. What does a guaranty mean to you? 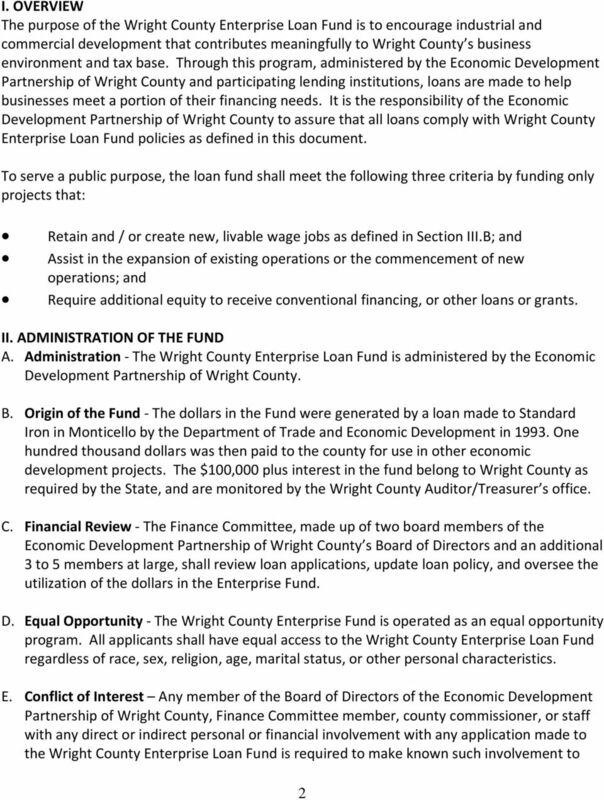 PITTSBURGH DEVELOPMENT FUND (PDF) I. 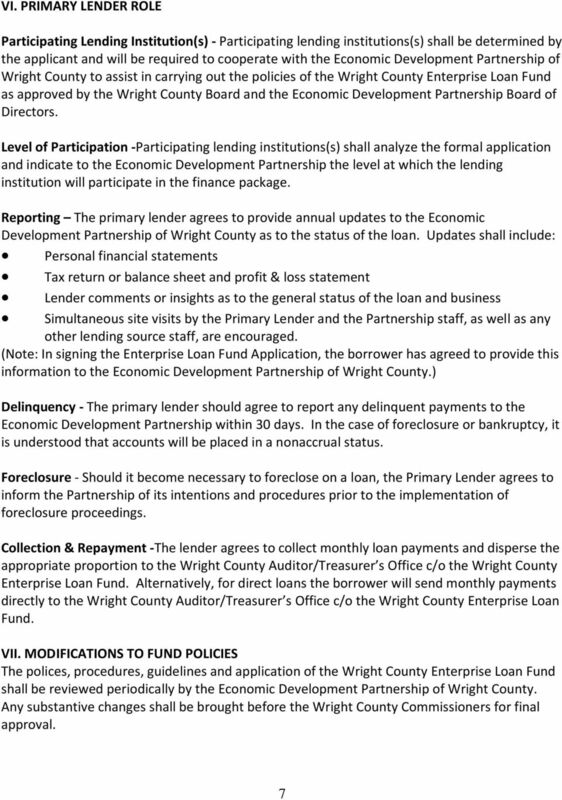 STATEMENT OF PURPOSE The Pittsburgh Development Fund (PDF) is designed to provide gap funding for small- to medium-sized real estate developments and fixed-asset lending. 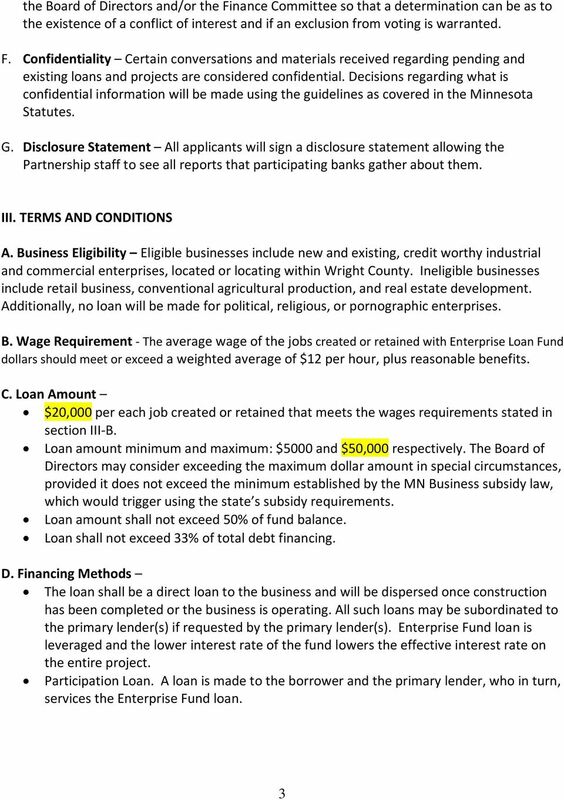 FARM LOAN GUARANTEE PROGRAM LENDER MANUAL Contents ABOUT THIS MANUAL... 4 WHO TO CONTACT... 4 ELIGIBILITY... 5 A. 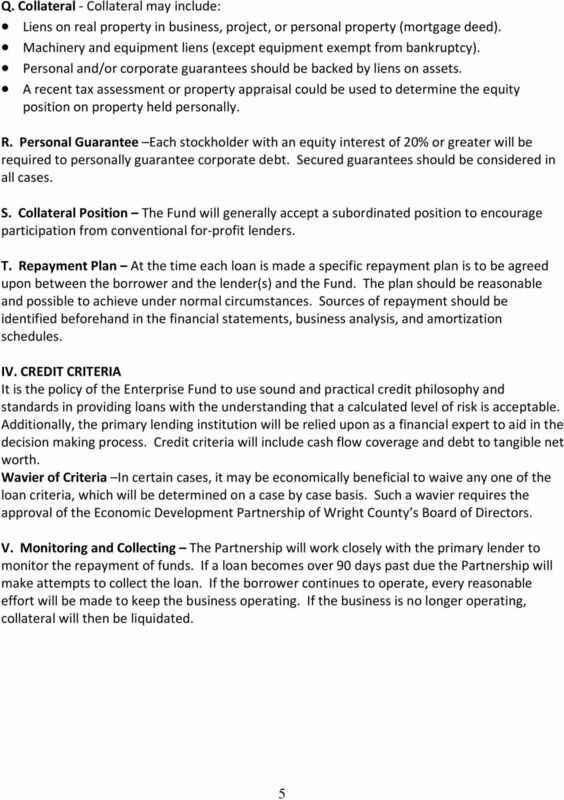 ELIGIBLE LENDERS... 5 Becoming a Participating Lender... 5 B. 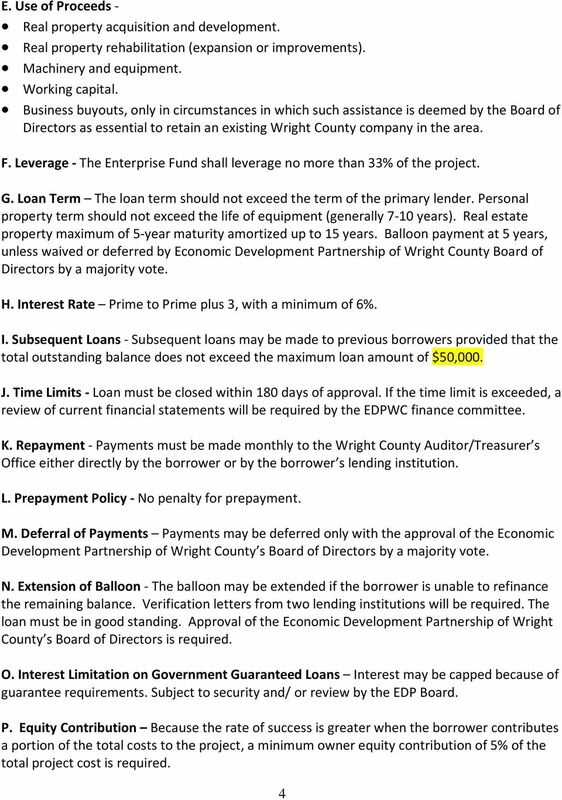 ELIGIBLE BORROWERS... 5 C.
DEPARTMENT OF LABOR, LICENSING AND REGULATION SUBTITLE 03 - Commissioner of Financial Regulation. Chapter: 09.03.